Robert Hiromoto is a professor of computer science at the University of Idaho. He received his PhD in Physics from the University of Texas at Dallas, and moved into computer science because he needed a job. 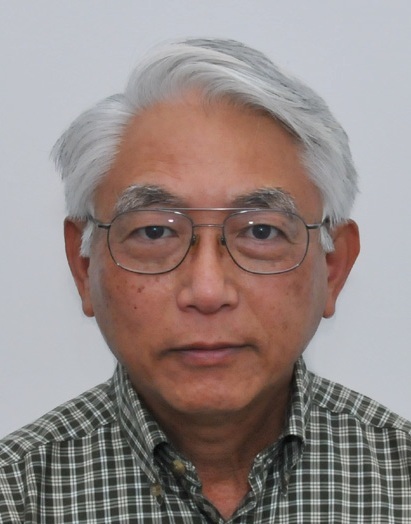 Professionally, he spent 13 years at Los Alamos National Laboratory, New Mexico; eight years at the University of Texas San Antonio as Professor of Computer Science, and since 2009 he has been affiliated with the Center for Advanced Energy Studies (CAES) where he applies computational techniques in nuclear engineering.In 2013, Professor Hiromoto was selected as a Fulbright Scholar. He spent the 2013 – 2014 academic year in the Department for Information Computer Systems and Control, Ternopil National Economic University, Ukraine at the invitation of Professor Anatoly Sachenko. Vincenzo PIURI has received his Ph.D. in computer engineering at Politecnico di Milano, Italy (1989). He has been Associate Professor at Politecnico di Milano, Italy and Visiting Professor at the University of Texas at Austin and at George Mason University, USA. He is Full Professor in computer engineering (since 2000) and has been Director of the Department of Information Technology at the Università degli Studi di Milano, Italy. His main research interests are: signal and image processing, machine learning, pattern analysis and recognition, biometrics, theory and industrial applications of neural networks, intelligent measurement systems, industrial applications, fault tolerance, cloud computing, internet-of-things, digital processing architectures, embedded systems, and arithmetic architectures. Original results have been published in more than 350 papers in international journals, proceedings of international conferences, books, and book chapters. He is Fellow of the IEEE, Distinguished Scientist of ACM, and Senior Member of INNS. 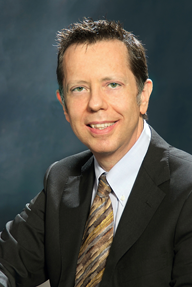 He is Editor-in-Chief of the IEEE Systems Journal (2013-15), and has been Associate Editor of the IEEE Transactions on Neural Networks and the IEEE Transactions on Instrumentation and Measurement. He is 2015 IEEE Vice President for Technical Activities. He has been IEEE Director and IEEE Delegate for Division X, President of the IEEE Computational Intelligence Society, Vice President for Publications of the IEEE Instrumentation and Measurement Society and the IEEE Systems Council, Vice President for Membership of the IEEE Computational Intelligence Society, and Vice President for Education of the IEEE Biometrics Council. He received the IEEE Instrumentation and Measurement Society Technical Award (2002) for the contributions to the advancement of theory and practice of computational intelligence in measurement systems and industrial applications, the IEEE Instrumentation and Measurement Society Distinguished Service Award (2008), and the IEEE Computational Intelligence Society Meritorious Service Award (2009). 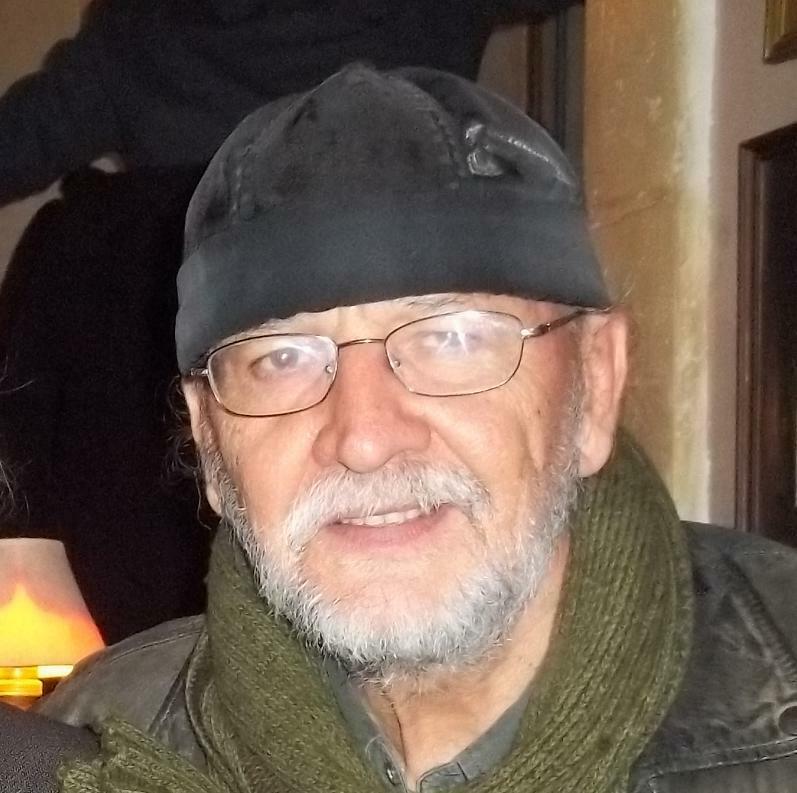 He is Honorary Professor at the Obuda University, Budapest, Hungary (since 2014). Janusz Zalewski is a professor of computer science and software engineering at Florida Gulf Coast University. He obtained his PhD in 1979 from Warsaw University of Technology. During his career, he worked for various nuclear research institutions, including Institute of Nuclear Research in Warsaw and Swierk, the Data Acquisition Group of Superconducting Super Collider and Computer Safety and Reliability Center at Lawrence Livermore National Laboratory. He also worked on projects and consulted for a number of private companies, including Lockheed Martin, Harris, and Boeing, as well as held fellowships at NASA Ames and Air Force Research Labs. He served on several IEEE committees to design bus and software engineering standards, and was a chairman of the IFIP Working Group 5.4 on Industrial Software Quality, and of an IFAC TC on Safety of Computer Control Systems. Currently he is a Secretary of the IEEE Working Group P1876 Networked Smart Learning Objects for Online Laboratories. His major research interests include safety and security related, embedded and cyberphysical systems.